Looking for a low maintenance and very hardy option for your garden? This is the episode for you. 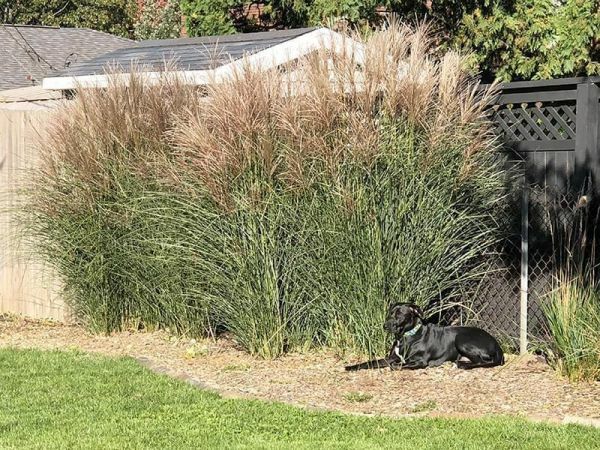 In this episode of the Mid-American Gardener Podcast, host Victoria Shepherd talks perennial and annual ornamental grasses with Dyke Barkley, Mid-American Gardener panelist and owner of Barkley Farms Nurseries. These grasses are low maintenance and very hardy, so what more could you ask for?